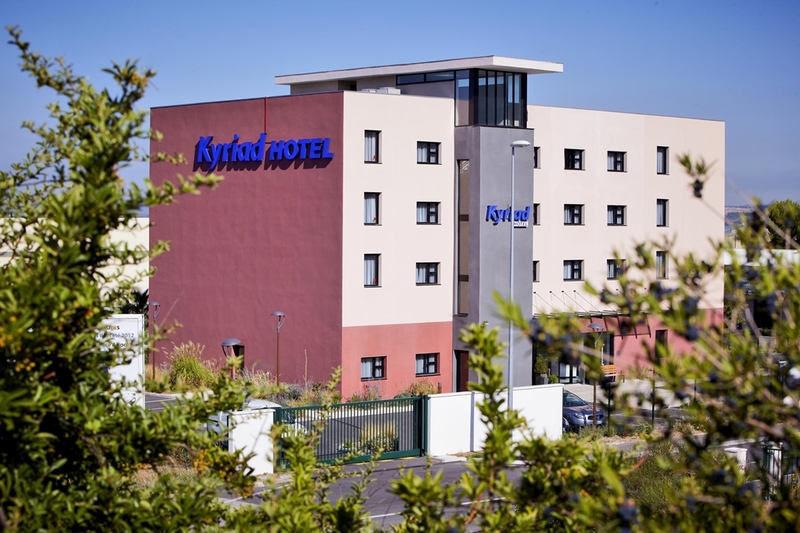 Located 24km north of Marseille, the Kyriad Marseille Provence Aéroport is an excellent hotel from which you can explore the city to the south as well as the surrounding region in the picturesque south of France. 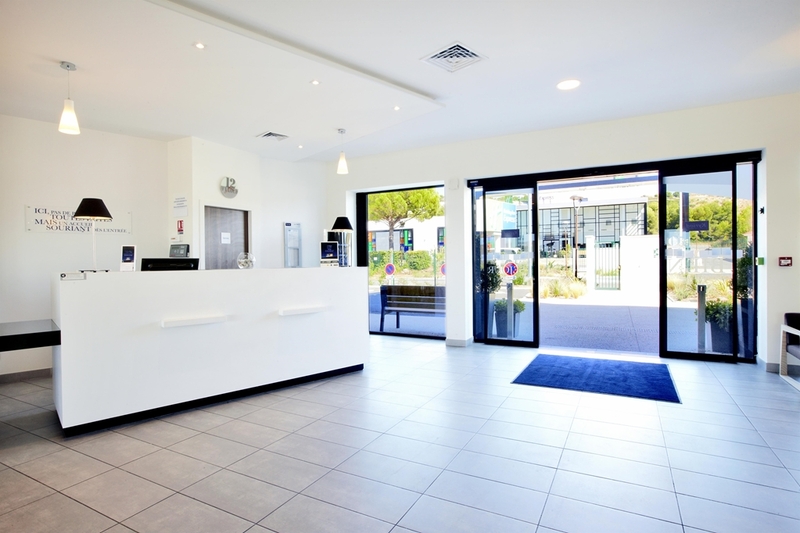 If you are arriving by air, then Marseilles Provence airport is just 1km away, or the A7 motorway is also just 1km away if youâ€™re planning on arriving by car. 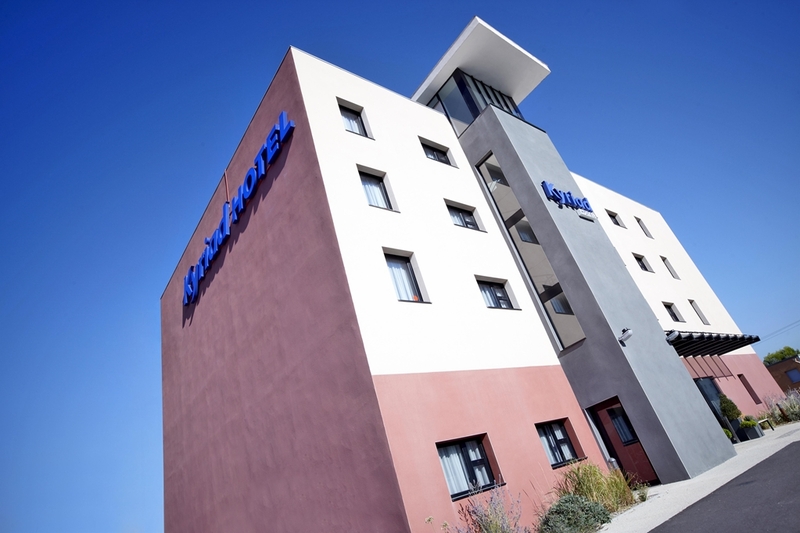 If you are arriving by train into the Aix en Provence train station, then you just have to travel 11km further to reach the hotel. 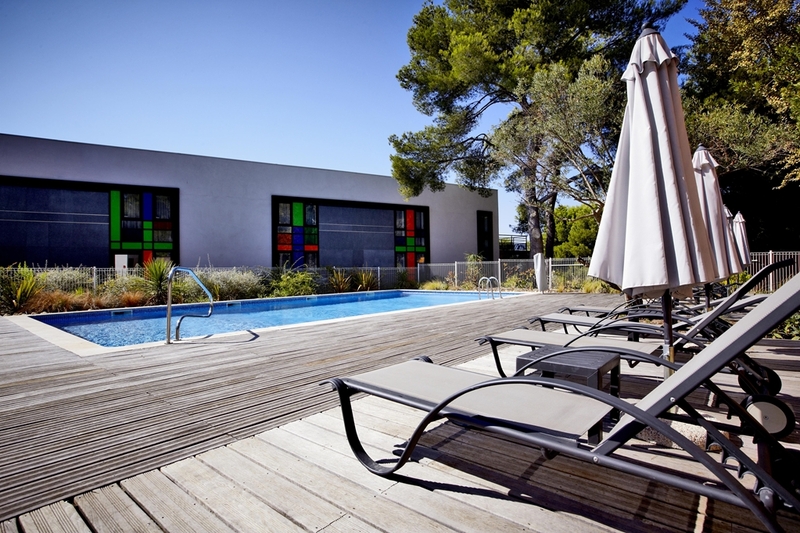 Aix-en-Provence itself is 26km to the northeast. 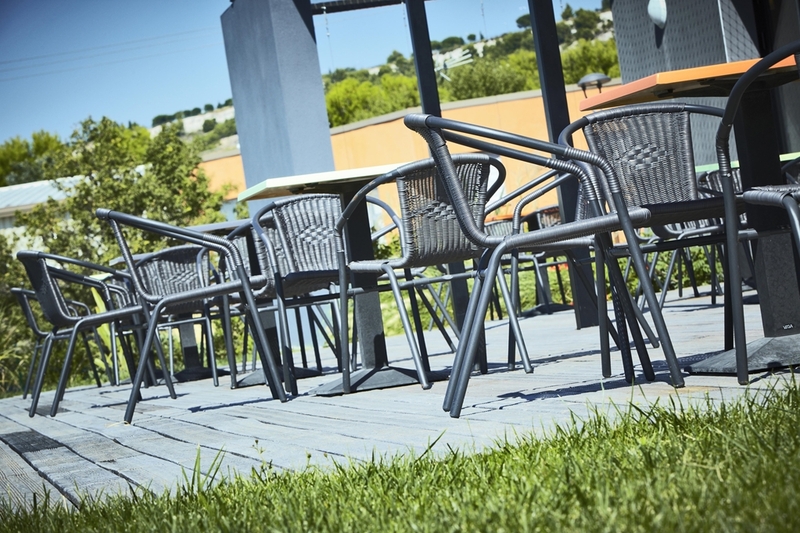 If you are looking for somewhere to play some sport, you only have to travel 7km to reach the nearby tennis courts, or there is an excellent golf course just 14km to the east of the hotel. 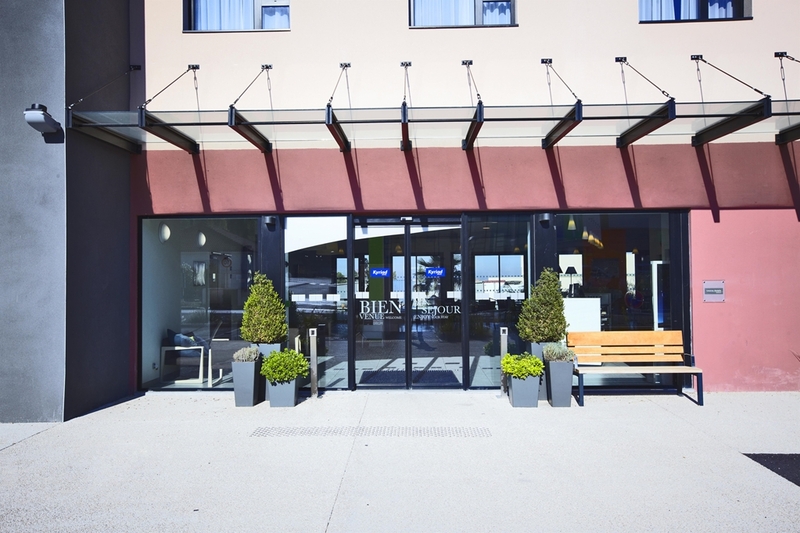 A swimming pool is just 12km away, or there is a casino 4km south if you are looking for something to do in the evening. 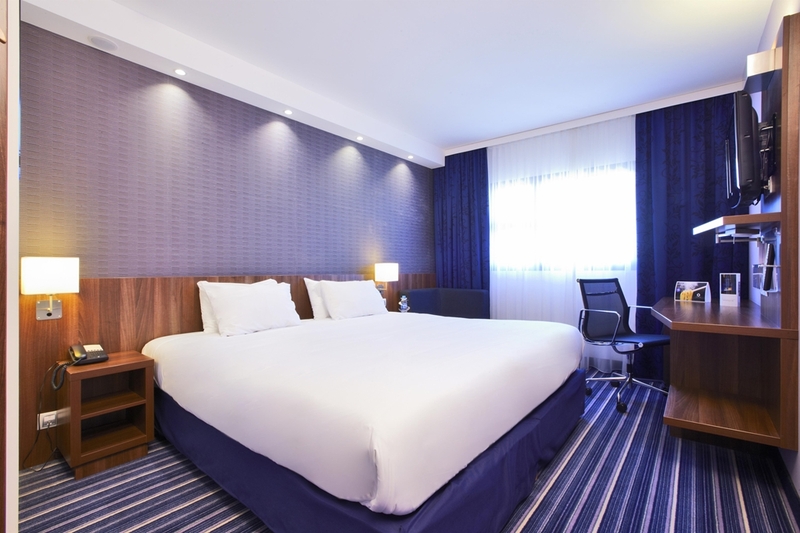 You can also find a nightclub 4km away if you are looking for somewhere to stay out late and dance the night away, or there is a big shopping complex 6km away for those looking for somewhere to spend their holiday money. 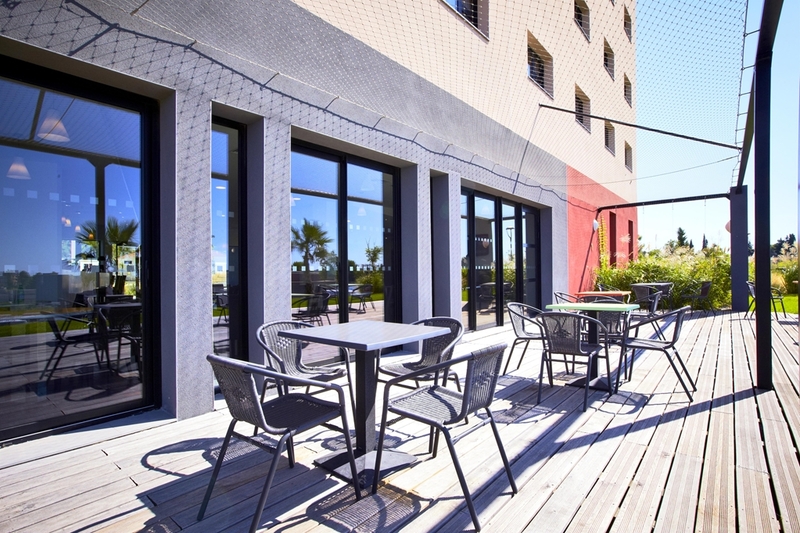 The Kyriad Marseille Provence Aéroport is newly built, and not only air-conditioned in the communal areas of the hotel, but all the rooms are air-conditioned too. 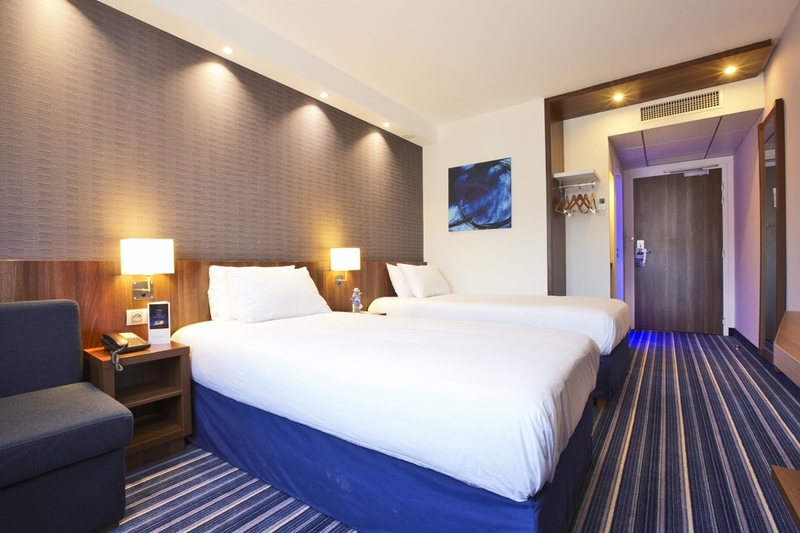 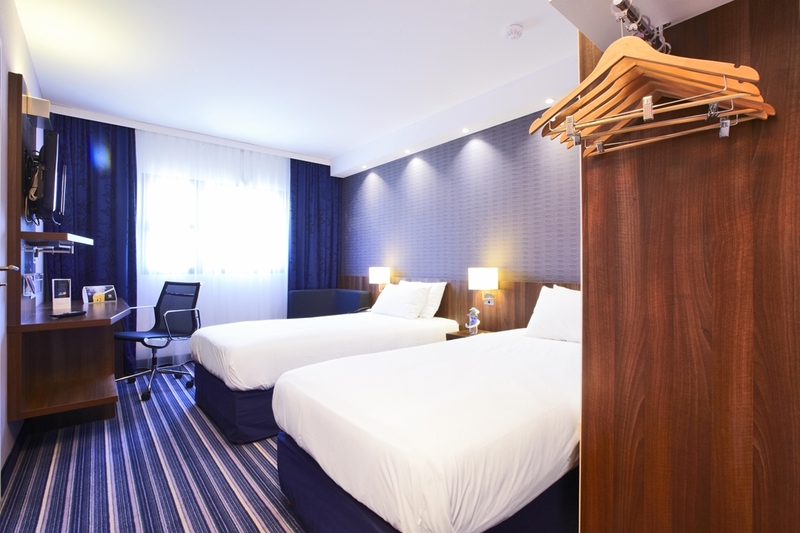 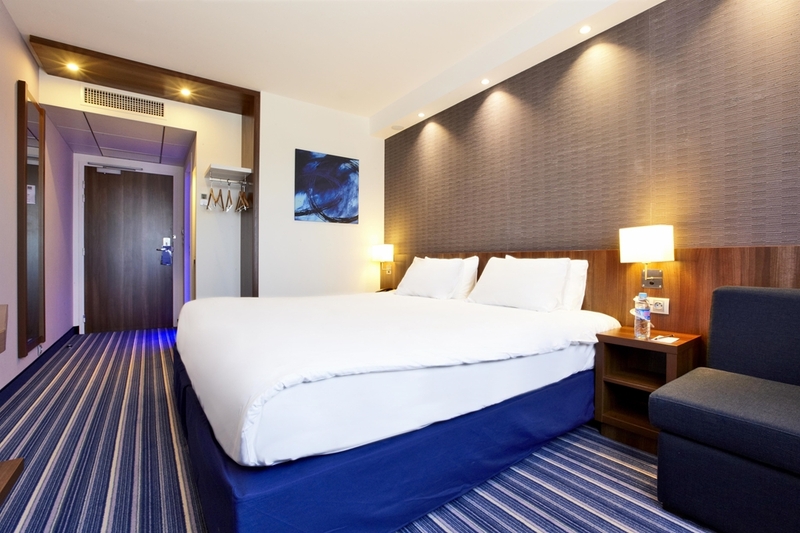 The rooms also all come readily equipped with an ensuite bathroom, a private phone line, Canal + TV, and a hairdryer, plus there is free Wi-Fi service available. 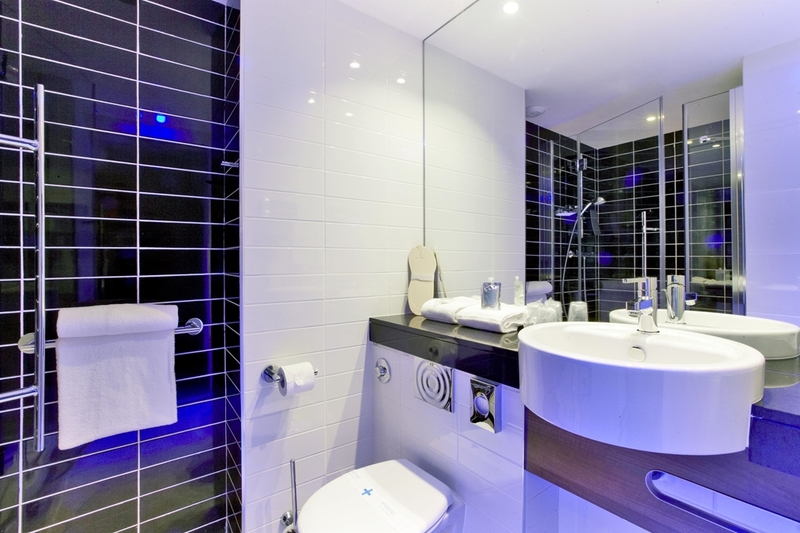 As well as a hotel bar, there is a free hotel car park and there are also communal disabled facilities. 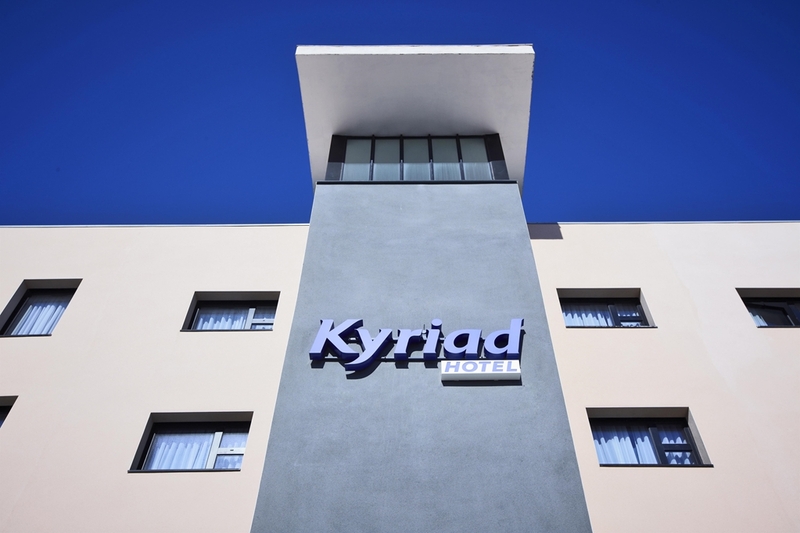 So do not hesitate, and book your room at the Kyriad Marseille Provence Aéroport today to fully enjoy your time in the magical south of France. 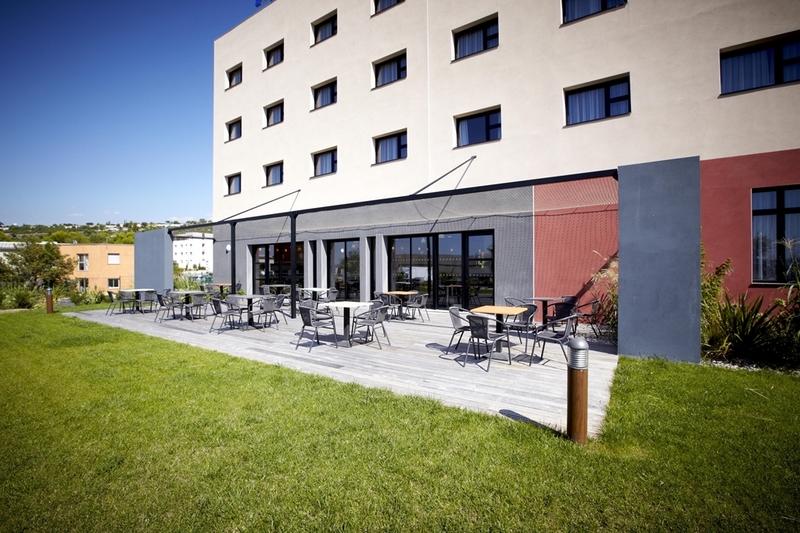 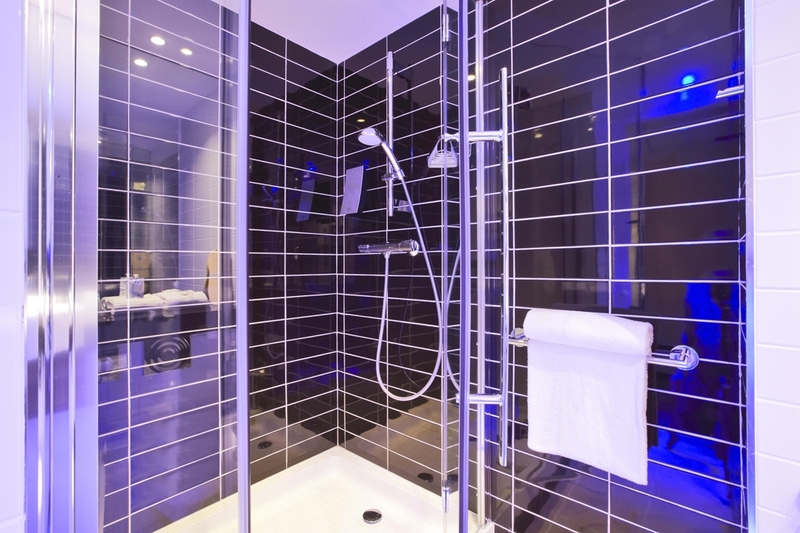 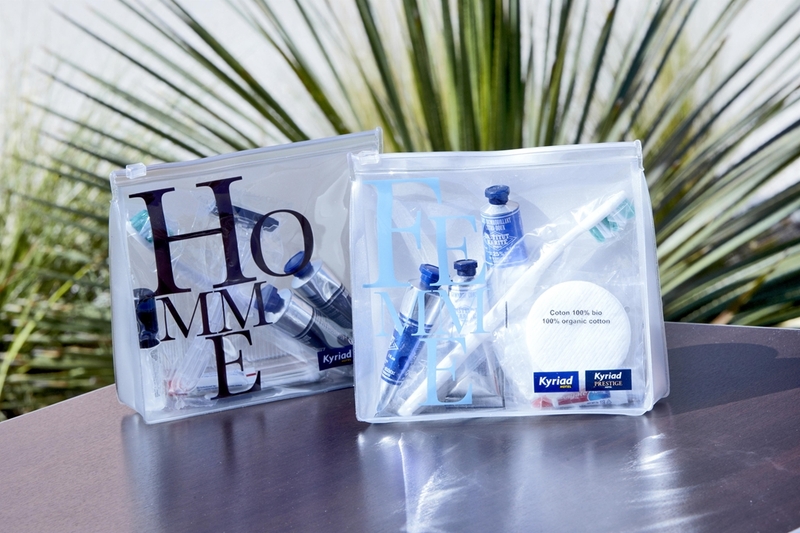 Your Kyriad MARSEILLE PROVENCE AEROPORT Hotel offers you excellent value for money. 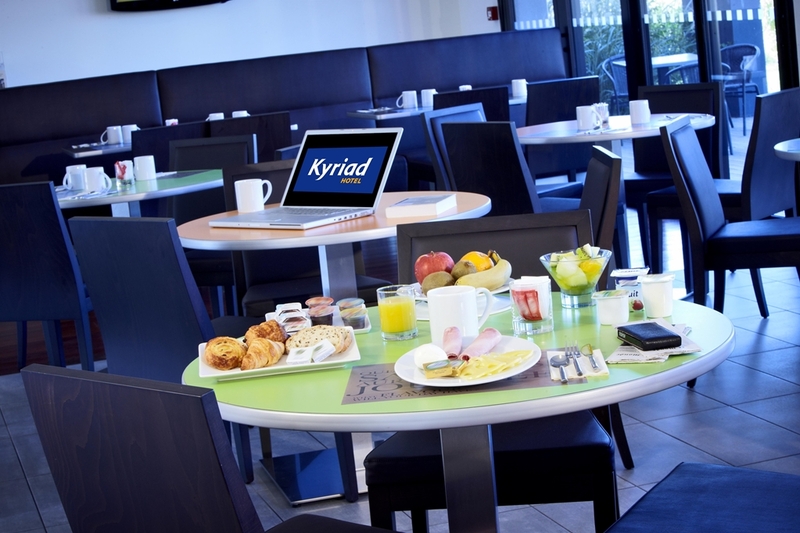 Go to the Kyriad website now to make your booking online at the best price guaranteed! 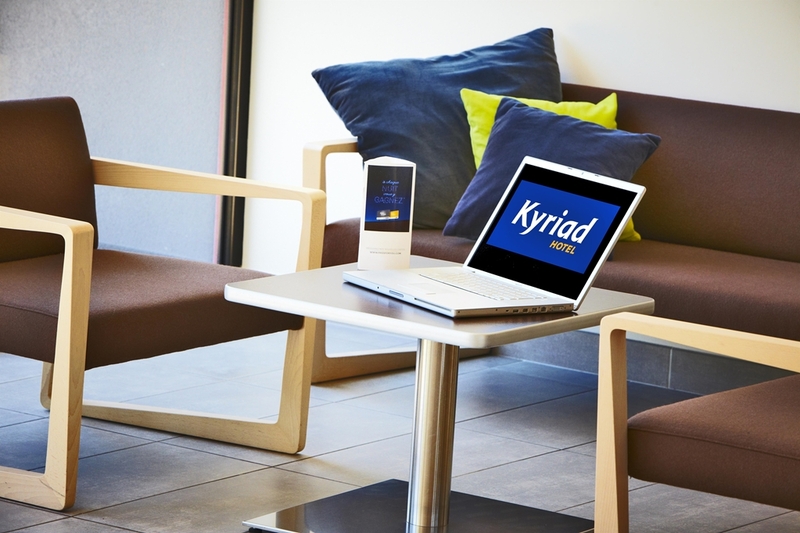 Find all of our Kyriad Hotels in Marseille.